The St. Louis Art Museum hosts, on average, two dozen temporary art exhibits each year. 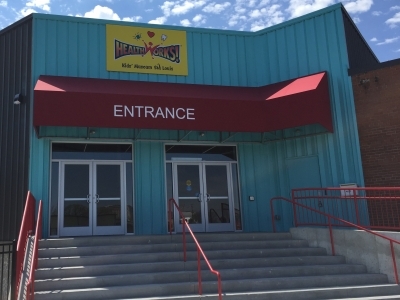 Since 1979, the temporary walls, custom casework and other special needs for the larger of these exhibits have been constructed by ISC Contracting. On exhibits ranging from The Caribbean Festival Arts to The Impressionists, ISC has met every exhibit deadline, while working in highly sensitive climate-controlled and security environments and using safe, nondisruptive work practices. 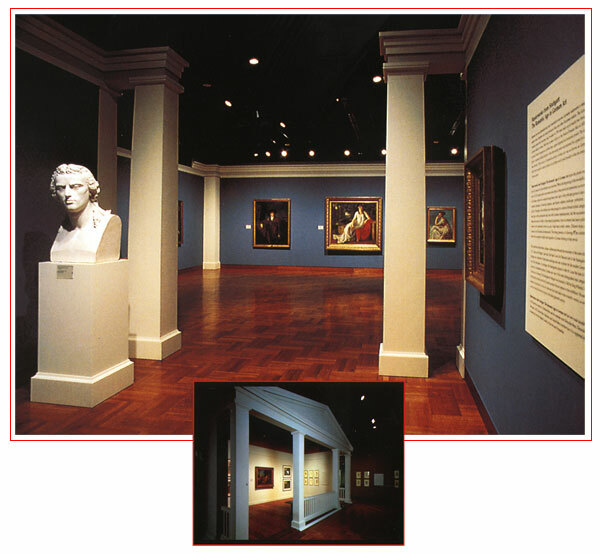 The challenge: To construct the special, temporary exhibits for a major art museum.